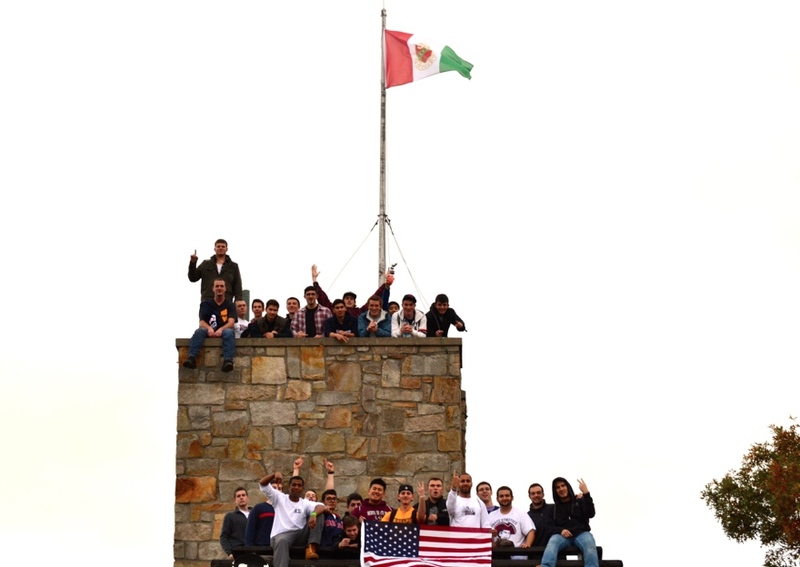 On October 24, 2014 the brothers of Gamma-Delta guided the pledges up Mt. 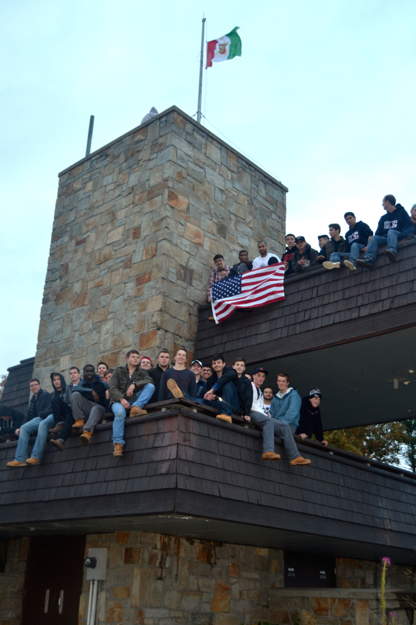 Sugarloaf in Deerfield, MA in order to have our final retreat of the pledge program. During this retreat we helped one another up the mountain, as our Brother’s Keepers, and delivered a final oral exam about the history and significance of the Kappa Sigma Fraternity as well as our core values. After we descended the mountain together, it became clear that this was one of everyone’s favorite events during the pledge process – one that we at Gamma-Delta are proud to call a chapter tradition. Shortly after the brothers of Gamma-Delta here at Umass Amherst were initiated into Kappa Sigma, they were called upon by Kappa Sigma’s national headquarters to help initiate the Beta-Kappa colony at the University of New Hampshire. After road tripping to UNH, a few of our brothers assisted Kappa Sigma’s from universities like Northeastern and BU to initiate Beta-Kappa. 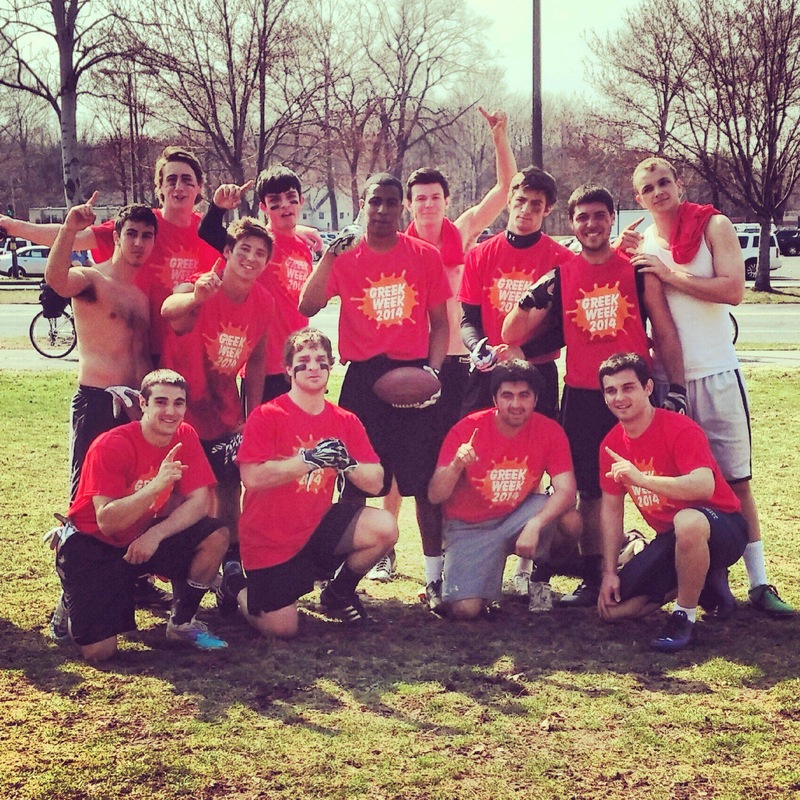 Congrats to all of our new Kappa Sigma brothers at Beta-Kappa! We are honored to have such a fine group of men join our brotherhood. A.E.K.Δ.B gentlemen!